NAPERVILLE, Ill. (WLS) -- A Massachusetts man was charged after he allegedly made threats against a Naperville school and Chicago Cardinal Blase Cupich. William MacKinnon, 48, of Pittsfield, Mass., left a four-minute, profanity-laced voicemail threatening to "terrorize" St. Rapheal Catholic School in February, according to a criminal complaint. He said he would go to the school and teach them "a (expletive) lesson." In addition to saying that he wanted to harm students and staff, he said he would hurt Cupich. 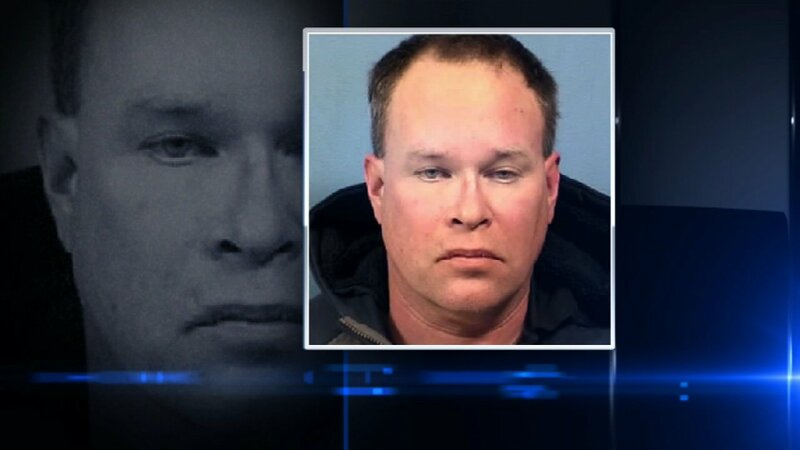 MacKinnon is also accused of threatening a Wheaton police officer and fire chief. It was not clear why he targeted the west suburban school. MacKinnon was being held Monday in lieu of bail at the DuPage County Jail.